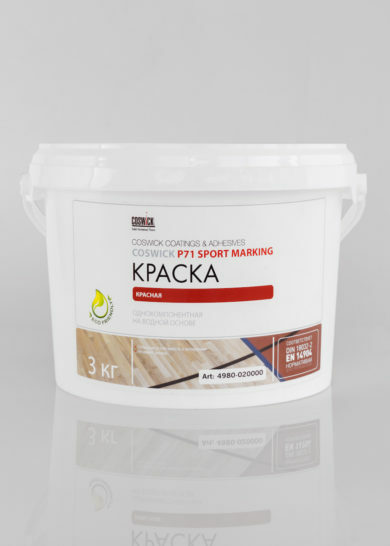 Water-based polyurethane acrylic sports line marking paint Coswick P71 SPORT MARKING is a water-based dispersion of acrylic and urethane polymers with pigments and useful additives. Bucket 3.0 kg 9 pcs. 120 pcs. Water-based polyurethane acrylic sports line marking paint Coswick P71 SPORT MARKING is used to draw lines, marks, zones on sports unﬁnished hardwood ﬂoors. 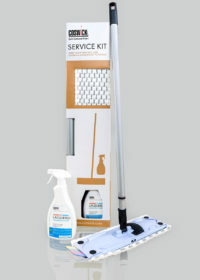 Clean the surface from dust and impurities. Degrease the surface. Sand the surface with an abrasive material with grit of 150 – 180. Remove the dust. 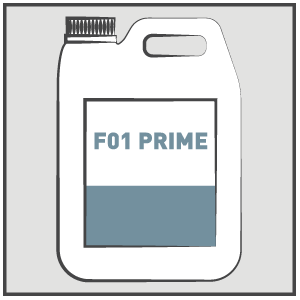 To achieve even surface and improve adhesion it is recommended to use the water-based acrylic hardwood flooring primer Coswick F01 PRIME. 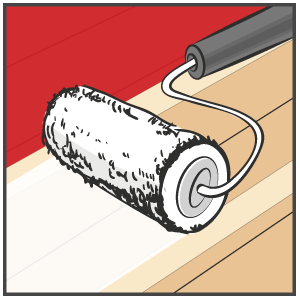 Once the primer is dry, sand the surface with an abrasive with grit of 150 – 180. Remove the dust. Important! It is recommended to provide the following climatic conditions: temperature from +18°С to +25°С, relative air humidity 40 — 60 %. 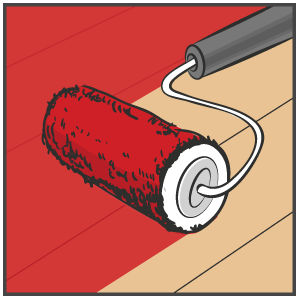 High temperature and low humidity cut the paint drying time, while the low temperature with the high humidity increases it. 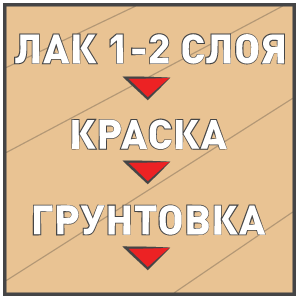 The lowest paint application temperature is +15°С. Important! Stir the paint before using. 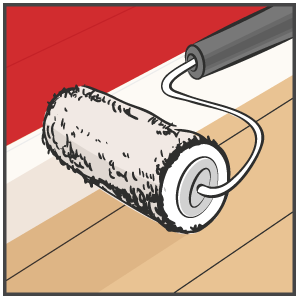 If necessary, dilute the paint with water. 1 – 2 layers of the lacquer Coswick F31 HIGH TRAFFIC & SPORT. Apply with an applicator roll. Distribute evenly, avoid paint runs. Zones and lines shall be painted following the adhesive tape pattern on the floor. Once completed, remove the adhesive tape. Apply the lacquer Coswick F31 HIGH TRAFFIC & SPORT on the surface. Distribute evenly, avoid lacquer runs. Grind the layers. Tools are easily cleaned with water. Remains of dry materials can be removed with acetone. PU acrylic dispersion Water mixture of components and pigments based on the PU acrylic dispersion is designed to draw lines, marks and zones on non-finished sports hardwood flooring. Pigments Micronized pigments color the surface creating the deep tone.